Are you hosting an annual corporate awards show? 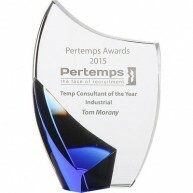 Perhaps you want to present one of your employees with an award for all of their hard work? 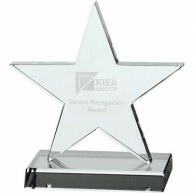 We have an exceptional selection for you to choose from, including glass awards, star-shaped awards, crystal handshake awards, and much more. Holding an awards evening? 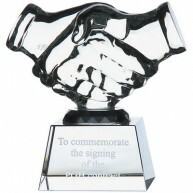 Want to present your ‘Employee of the Month’ with some style? 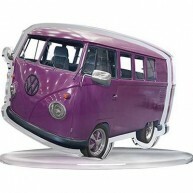 We stock a range of awards, suitable for every occasion. 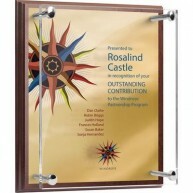 From standard plaques, to themed star-shaped trophies, there’s something to suit all types of awards. 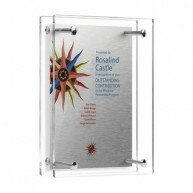 If you can’t find quite what you’re looking for, we also offer acrylic awards that can be laser-cut into a shape of your choice. You can finish the awards off, not just with the recipient's name and award information, but also with your branding, to give it that official touch. 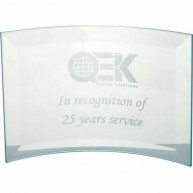 Our personalisation options include engraving and printing. Click through onto the product of your choice for more information on quantities, prices-per-unit, colour options and lead times. We’ll do our very best to meet your enquiry.